Over the last couple of years, high profile food safety incidents in the region have put the spotlight on the issue among consumers and local markets, leading to the implementation of more stringent legislations and sanctions. A report released by Food Sentry in 2013 highlighted India and China as two countries with the greatest amount of food safety violations. The ASEAN region has become a true powerhouse in the global food market. In 2011, the value of agriculture exports reached US$53.25 billion, from US$38.2 billion in 2008. One of the problems currently faced by the region is the sheer number of food standards across ASEAN, which act as a technical barrier to the free flow of food products. Before a product can be marketed and consumed in the ten ASEAN member states, it must undergo various processes of import/export certifications and, in some countries, must be submitted to pre-market registration. Another challenge that ASEAN faces is the problem of traceability along the supply chain. Basic product identification is still lacking in the region; many products are still unidentifiable by their barcode number. Now, in order to stimulate the food trade, the harmonisation of food safety laws across ASEAN countries is ongoing. An important food safety methodology that has emerged in the region is the Hazard Analysis Critical Control Point (HACCP) set of principles, which is used by food manufacturers across the globe. 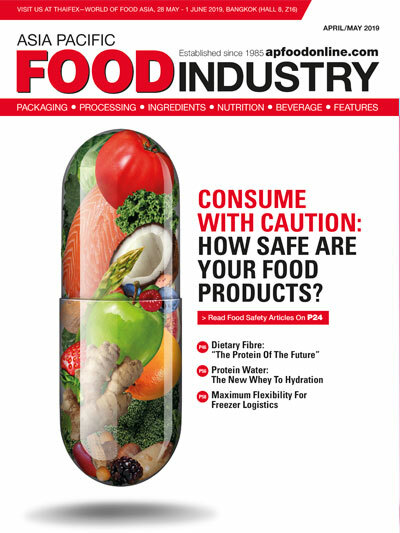 In addition, regional food safety guidelines are being elevated to the same high standards as required by global certifications such as Global Food Safety Initiative (GFSI). Conducting a timely site audit and employing product inspection systems can assist manufacturers to comply and export their products. 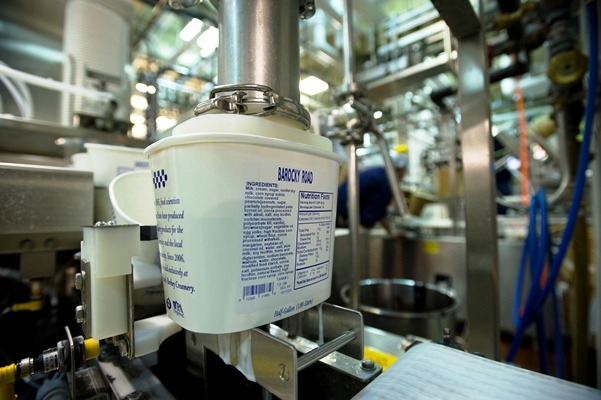 Some helpful international food standards that allow manufacturers to audit their site and control points include good manufacturing practice (GMP) and HACCP. Compliance to these standards will provide manufacturers with opportunities to prevent costly recalls and safeguard the end-consumers, hence product inspection systems serve as a critical element of safety checks. 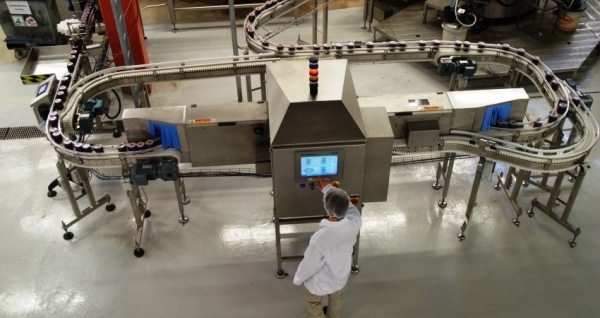 Therefore, selecting the right product inspection system is a pertinent issue for food manufacturers, as the key to success begins with quality inspection technology, minimisation of downtime and the ability to efficiently meet increasing product demands in local markets. 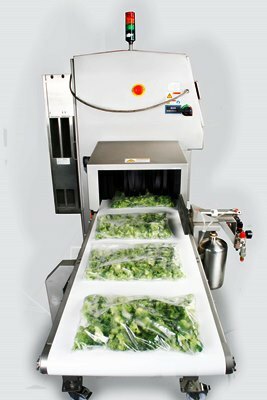 Many modern product inspection machines, such as x-rays not only detect and remove contaminants, but also check for packaging defects and further provide traceability and compliance documentation. Those seeking to trade in the US need to ensure that their products meet the requirements of the Food Safety Modernization Act (FSMA) 2010. This is overseen by the US Food and Drug Administration (FDA), which is in charge of ensuring all food and drugs sold in the US are safe to consume. Also, they have the authority to inspect all manufacturers to make sure they remain compliant with legislations. 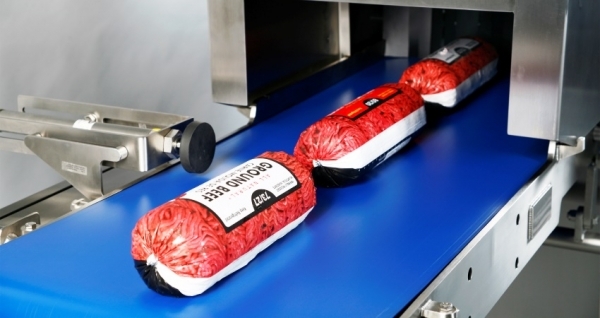 The detailed requirements of FSMA are still being worked out, with decisions yet to be made on what foreign suppliers need to do to verify the safety of their products. For manufacturers looking to export to Europe, the European Union (EU)’s General Food Law 179/2002 contains food safety provisions, which have been translated into law within its member states, with which all manufacturers must comply. As a result, the legislation in each member state is very similar in terms of what it requires of the food industry, making compliance in multiple countries much easier and more straightforward. From 13 December 2014, the EU 1169/2011 directive has required that all food items for sale in the EU clearly indicates and highlights certain information within ingredients lists. In order to improve transparency on the origin of food, such as unprocessed meat, and provide greater clarity on nutritional value and allergens to consumers, the mandatory food information must be clearly highlighted on the package or label. In addition to legislation, there are strict food safety standards in place in EU member states devised by retailer groups. These include the British Retail Consortium (BRC) Global Standards V7 effected in the UK, Ireland and Scandinavia, and the International Featured Standards (IFS) V6 in effect in France, Germany and other major EU markets. It is vital that manufacturers meet these high standards, as well as comply with government regulations, to supply to major retailers and consumers. All major international regulations are based on a set of principles designed to uphold food safety, known as HACCP. Under these principles, there is a need to carry out a HACCP audit of manufacturing facilities to identify the critical control points (CCPs). This is where the production line is most vulnerable to contamination from foreign bodies, such as glass, metal, stones, calcified bones, rubber and dense plastics, as well as the nature of the contaminant risk. Once this has taken place, steps must then be taken to minimise the risk of contamination at these CCPs, and identify and remove any substandard products. 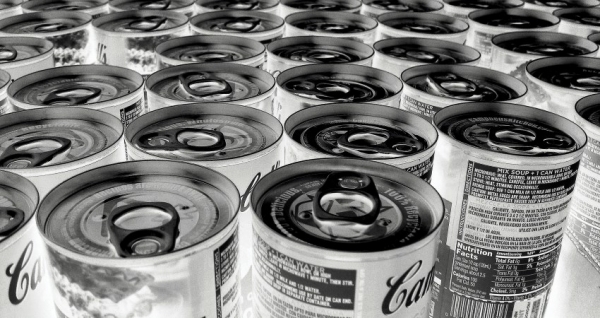 In addition, GFSI and similar schemes are working to harmonise local food standards to make it easier for manufacturers to comply with multiple guidelines at the same time. To get GFSI approval, standards must meet certain requirements, including the use of HACCP principles. The UK’s BRC Global Standards V7, and France and Germany’s IFS V6 are both examples of stringent, GFSI-approved guidelines. 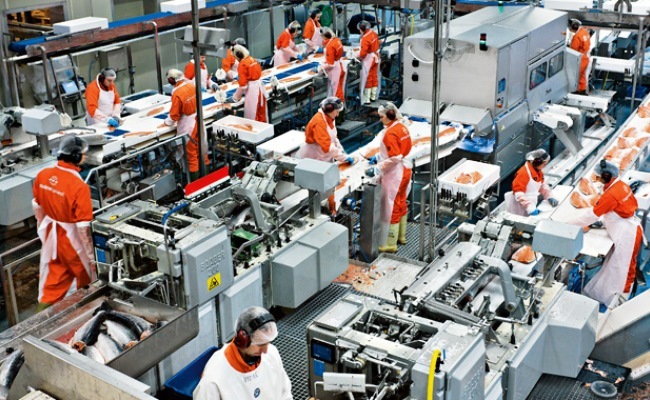 The first step to ensuring production processes comply with regulations is to undertake a HACCP audit of the entire production line. This will identify whether the most probable source of contamination is from just metal fragments, or from multiple foreign body types, and also where this contamination is most likely to occur on the production line (the CCPs). Once this has taken place, measures can be put in place to minimise the risk of contamination. These will include the installation of high-performance product inspection technology, such as metal detectors or x-ray inspection systems at each CCP. Such solutions offer comprehensive, fully-automated, in-line contaminant detection, allowing inspection of all products without affecting throughput rates, maximising detection rates for compliance with regulations, while also optimising productivity. The choice of product inspection system will depend entirely on the outcome of the HACCP audit. If the biggest contaminant threat to the production line comes from metal shards, then a high-performance metal detector will be most appropriate. However, if the line is vulnerable to a range of foreign body types, then an x-ray system will be more suitable, as they are able to detect contamination from metal or glass shards, high-density rubber or plastics, as well as mineral stones and calcified bones. It is likely that the HACCP audit will identify specific foreign body threats at each point on the line, in which case it is important to install a product inspection technology capable of identifying that form of contamination at the relevant CCP. Remember, the use of product inspection systems throughout the production line will maximise detection rates and will also help reduce manufacturing costs by removing non-conforming products early before it has acquired too much value. The key thing to look out for when choosing an x-ray system or metal detector is its performance capabilities. Whatever product inspection technology you select, it should be capable of identifying even minuscule foreign body particles without the risk of either contaminants escaping detection or of false positives, when conforming products are wrongly rejected. They should also be able to spot irregularly-shaped contaminants, such as wire. These are traditionally challenging to find with standard systems, as while they have a long profile in one orientation, they have a very small profile in another. Both advanced metal detection and x-ray inspection systems are able to identify irregularly-shaped particles due to their high sensitivity. It is important to talk to system suppliers about the capabilities of each technology before making a choice. This will ensure that the systems selected offer the performance requirements needed to optimise quality control on the production line. In addition to contaminant detection, x-ray inspection solutions allow manufacturers to inspect for a range of quality parameters. They are capable of inspecting fill level and mass measurement to enhance portion control and reduce costly product giveaway. X-ray systems are able to count components in multi-packs and can identify broken or missing parts, thereby upholding product quality for customer satisfaction. 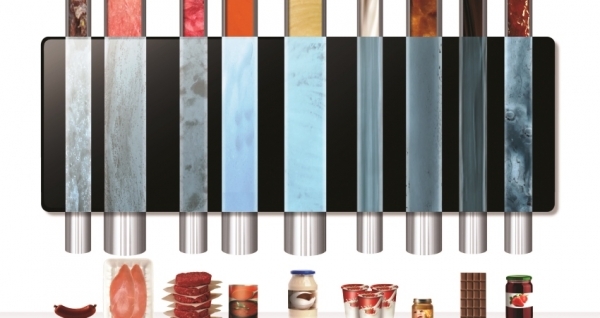 They can also check seal integrity on products, minimising the risk of premature spoilage. In addition, x-ray inspection systems are able to carry out these multiple quality checks simultaneously, helping to increase throughput speed for manufacturers without compromising on quality control. 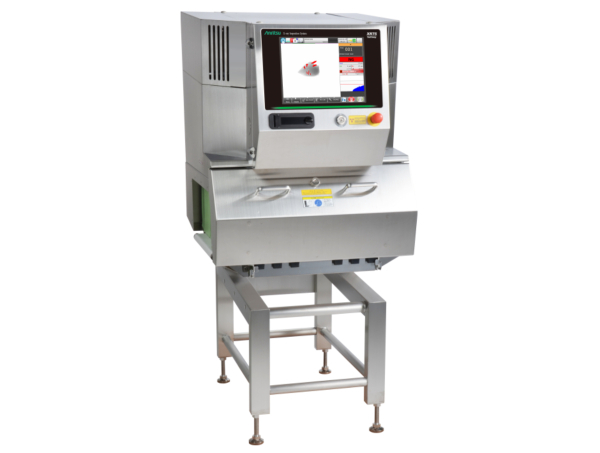 This offers enhanced multi-functionality in a single machine, reducing the footprint of the overall product inspection system, making them ideal if a number of quality parameters has to be inspected, but only limited factory floor space is available. 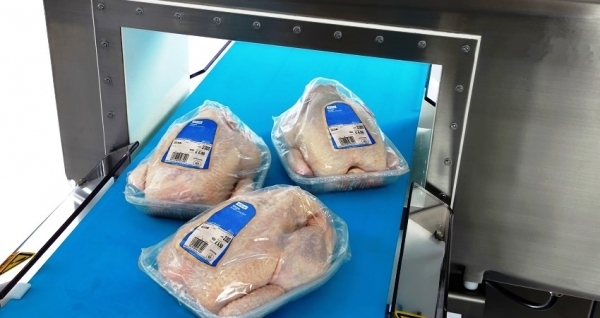 Besides closely following the food safety legislation in place in the markets being operated, there is a need to ensure that the product inspection systems installed follow the HACCP principles. 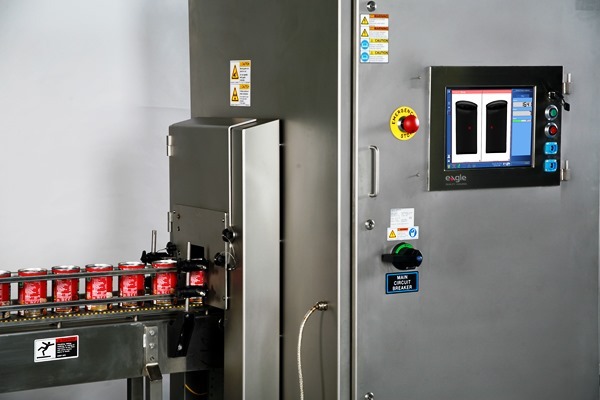 Further, the adoption of metal detection and x-ray systems that offer fully-integrated rejection systems will allow manufacturers to automate the rejection process. This ensures that every substandard pack is ejected from the line without the need to stop the conveyor, further enhancing quality control and maximising throughput speeds for improved productivity. It is also important to install a comprehensive data management system on the production line. 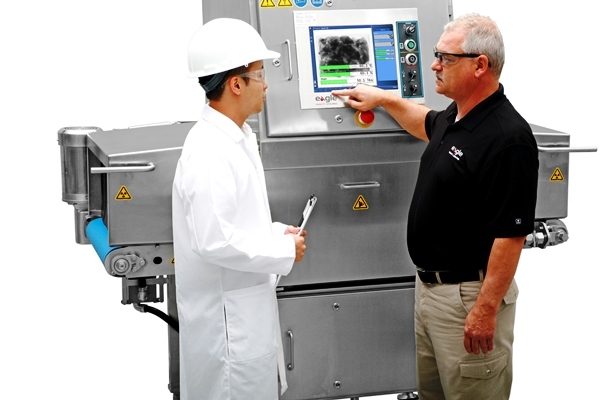 This collects and stores data from product inspection machines regarding the number of products inspected and rejection rates for later analysis. In the unlikely event of a product recall, having instant and easy access to such information can help prove due diligence to food safety authorities, demonstrating that every possible precaution has been implemented to minimise risk of contamination. There is a wealth of scientific evidence that demonstrates the safety of x-ray inspection and shows that the technology does not harm food. For example, a 1997 study by the World Health Organization (WHO) confirmed that even x-ray radiation levels up to 10,000 Sieverts (Sv), some ten million times greater than that normally used for food production lines, do not affect food safety or nutritional value. This study proves that food subjected to x-ray inspection remains safe to eat and does not lose either its nutritional value or its taste. At 2,000μSv, the radiation levels generated by x-ray inspection systems fall well within the 2,400μSv yearly safety levels for humans, but to maximise safety for machine operatives, all systems are built with high-performance steel casing. This ensures there is no leakage from the x-ray generator, allowing machine operators to stand next to the machine and use its human machine interface (HMI) without exposure to x-rays. There is a lot of technical advice and guidance available online to help manufacturers identify the steps necessary to ensure that the production lines comply with regulations in the countries where they intend to operate. However, to receive support tailored to the needs of the product and business as a whole, companies should talk to their product inspection system experts. They can offer in-depth guidance in the selection of product inspection systems to ensure that the most appropriate solutions are chosen for the needs of the production line and to guarantee compliance with the specific markets.